Where the Wild Things Are is fifty years old! 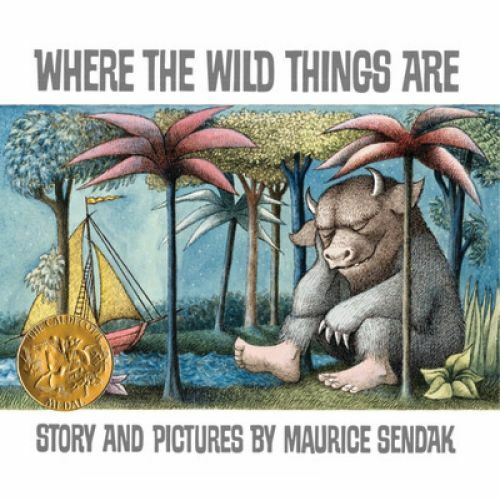 Maurice Sendak's Caldecott Medal-winning picture book has become one of the most highly acclaimed and best-loved children's books of all time. A must for every child's bookshelf. Introduce a new generation to Max's imaginative journey with this special anniversary edition. 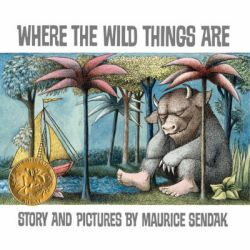 Let the wild rumpus continue as this classic comes to life like never before with new reproductions of Maurice Sendak's artwork. Astonishing state-of-the-art technology faithfully captures the color and detail of the original illustrations. Sendak himself enthusiastically endorsed this impressive new interpretation of his art before his death in 2012. This iconic story has inspired a movie, an opera, and the imagination of generations.